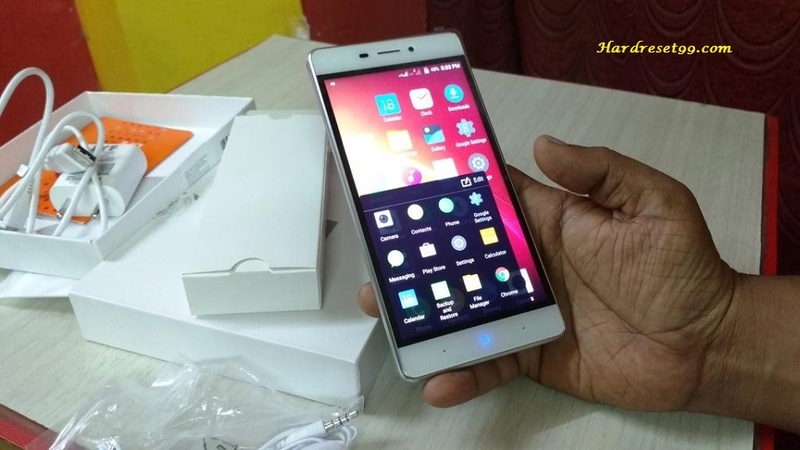 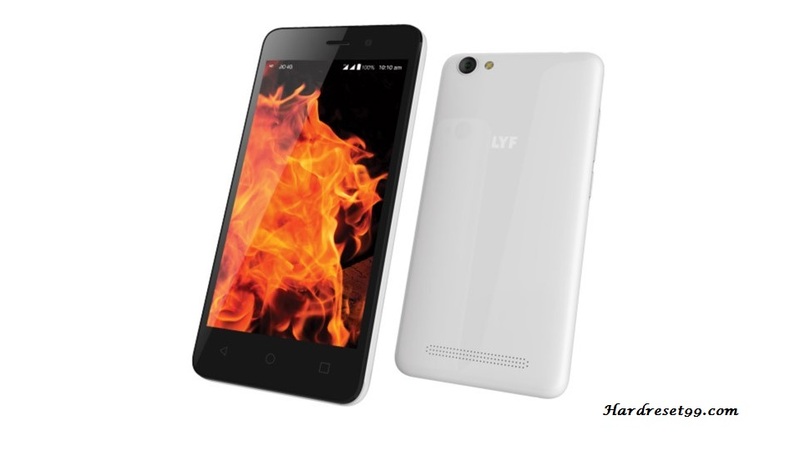 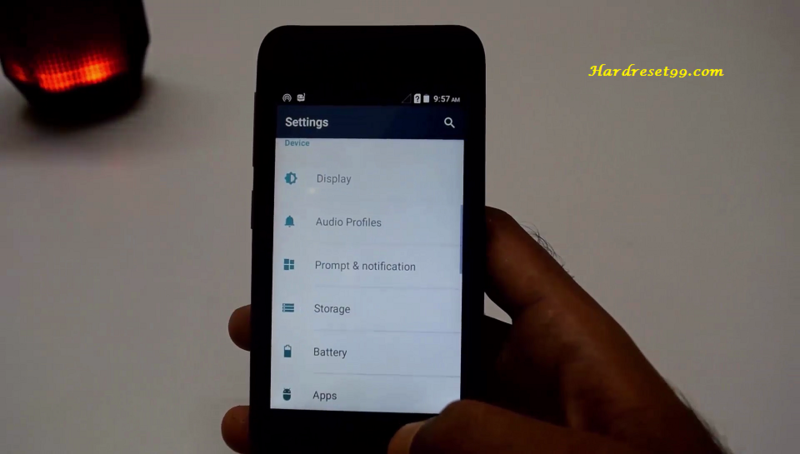 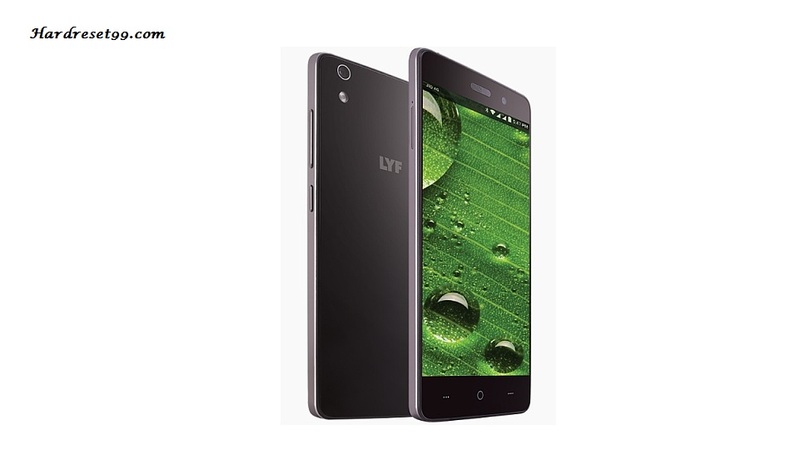 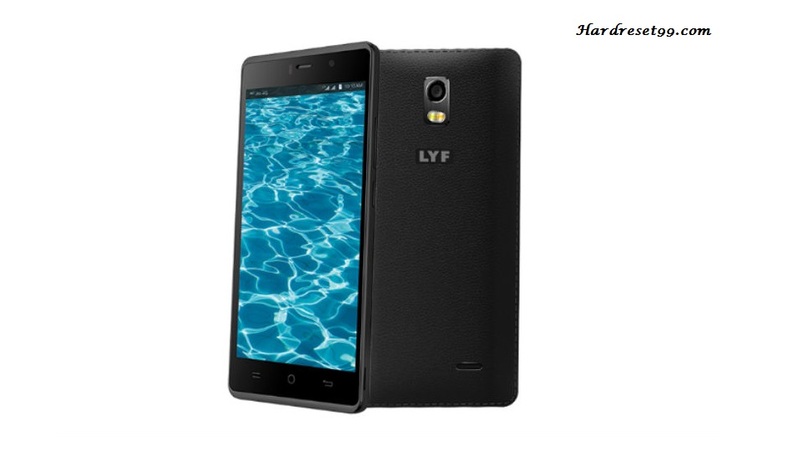 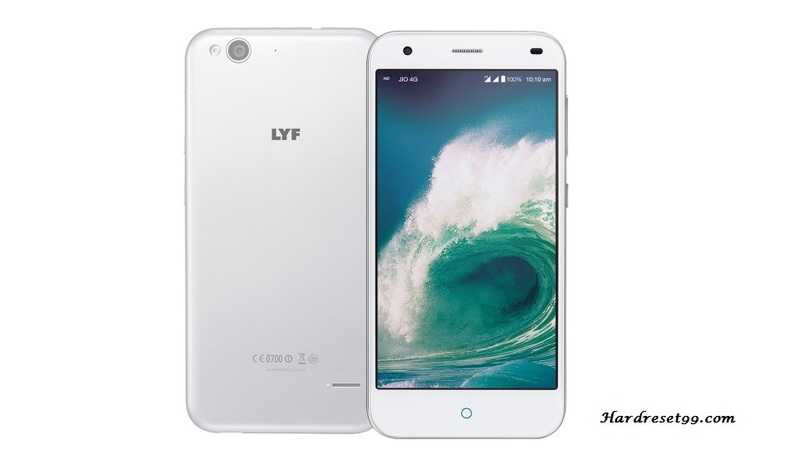 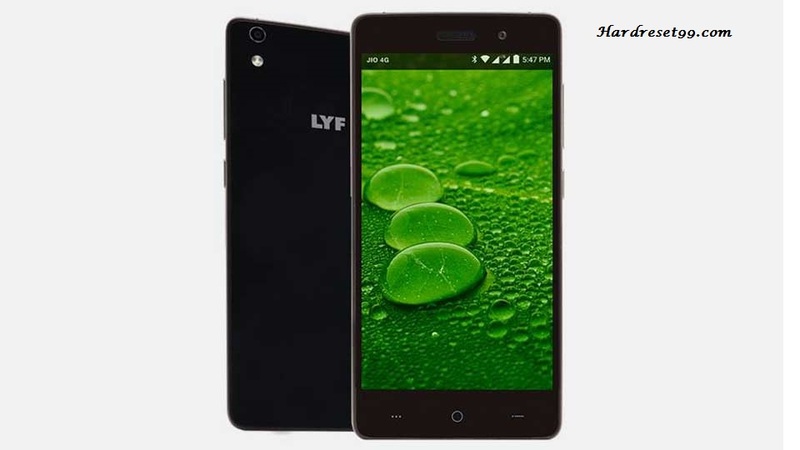 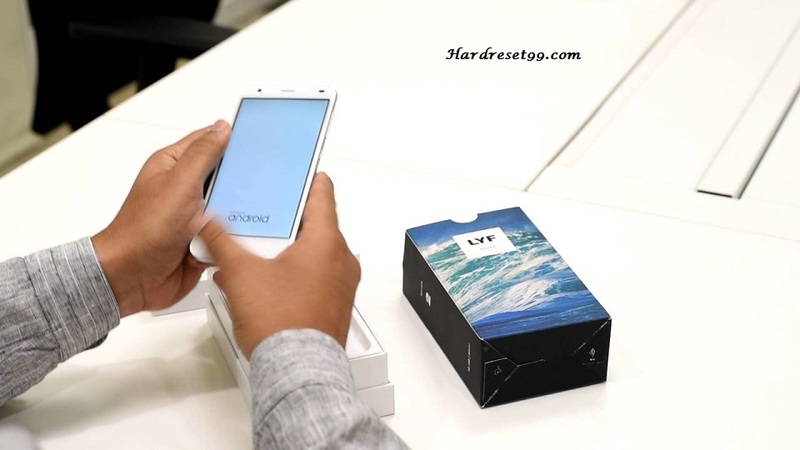 Lyf mobile hard reset, factory reset and password recovery. 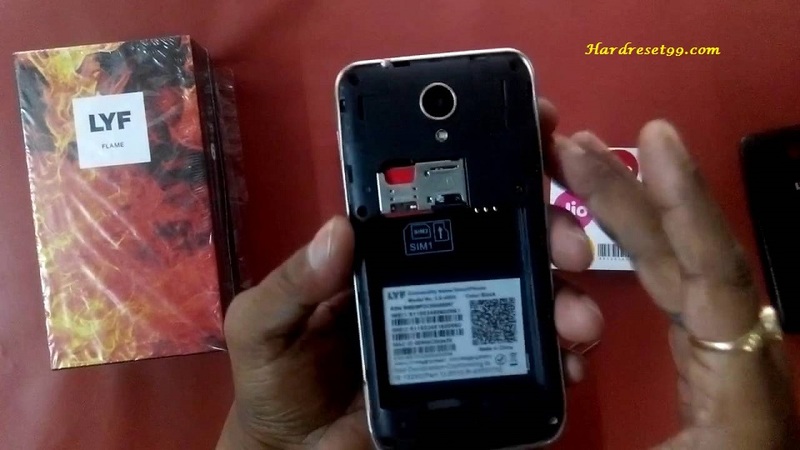 You can easily format or unlock your android phone for free. 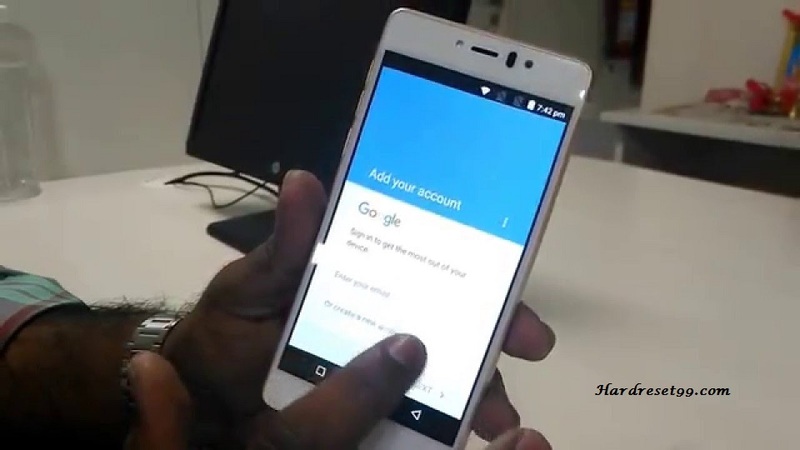 Reset your PIN or Pattern.